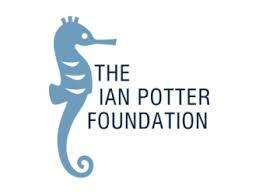 Take advantage of these great awards, prizes and fellowships. 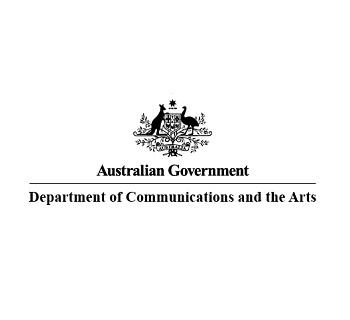 Visions of Australia supports the development and touring of exhibitions of Australian cultural material to regional and remote communities in Australia. 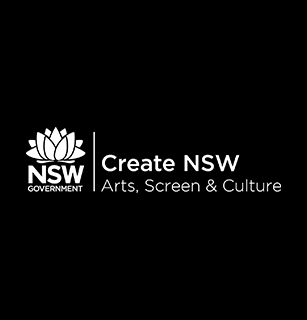 Create NSW has annual program funding for organisations as well as project funding for one off or time-limited arts and cultural projects. 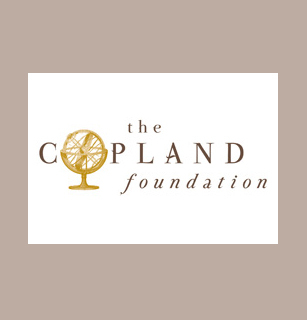 Supports the delivery of high-quality public diplomacy initiatives which promote our economic, artistic, and cultural assets to an international audience. Introduces students and graduates (including mature aged) to career opportunities in native title, policy development, research and social justice, all with an Indigenous focus. 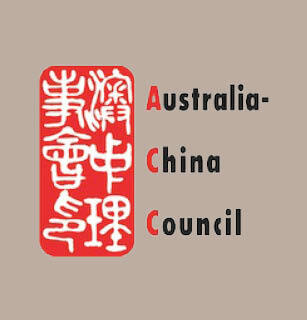 The Australia-China Council fund projects which strengthen cultural, education and business relations between Australia and China. 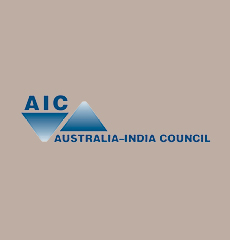 For projects which are likely to promote long-term contact and cooperation between Australia and India. 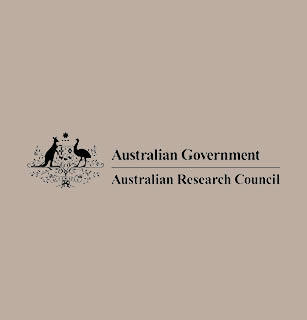 The Council provides funding through a competitive grants program for projects across Latin America and Australia. 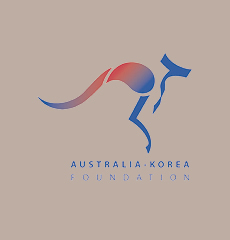 For projects which advance Australia's engagement with Korea by supporting cultural, academic and business business exchanges, partnerships and collaborations. 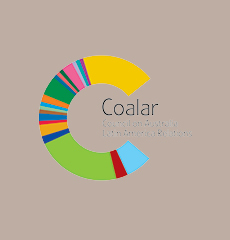 CAAR is looking for projects that enhance Australia's economic, cultural and social relations with the Arab region. 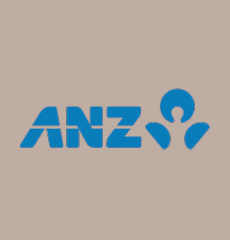 The ANZ Banking Group has the ANZ Staff Foundation which supports a variety of projects from disadvantaged youth to the environment. 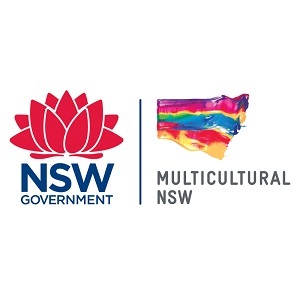 The City of Sydney has a Matching Grants – Community Partnerships and a Cultural Grants program. 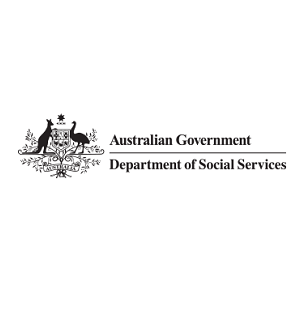 These grants aim to support the efforts of Australia’s volunteers. 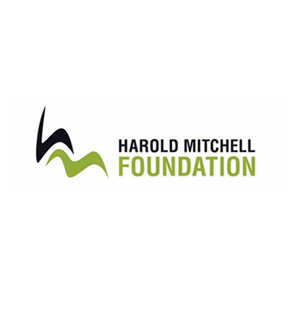 The Harold Mitchell Foundation funds programs in health, education and the arts that make a difference in Australia and our region. 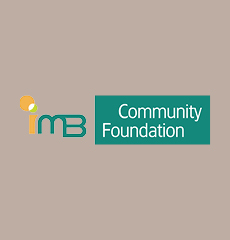 Illawarra Mutual Bank Community Foundation supports projects that enhance the economic self-sufficiency of communities. 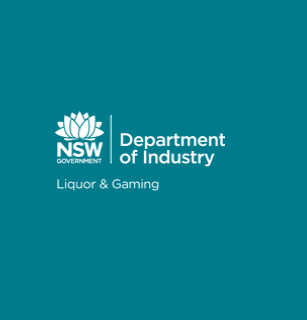 These grants fund communities across NSW to support the building, renovation and fitout of infrastructure. 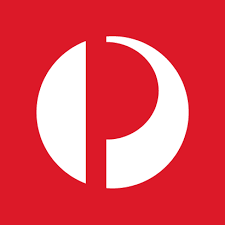 Community Grants from Australia Post that aims to build healthier, more vibrant and more inclusive communities across Australia. Funding for infrastructure projects that deliver positive social, environmental and recreational outcomes, while promoting community participation, inclusion and cohesion. 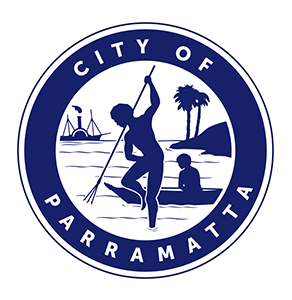 The City of Parramatta offers a range of quarterly and annual funding opportunities across the Local Government Area (LGA). Invests in community projects, events and activities that foster community harmony and celebrate cultural diversity as a precious part of our identity and way of life. Funding for the improvement of arts and cultural infrastructure and the purchase of equipment used for arts and cultural purposes in Blue Mountains, Newcastle, Sydney, Western Sydney and Wollongong. 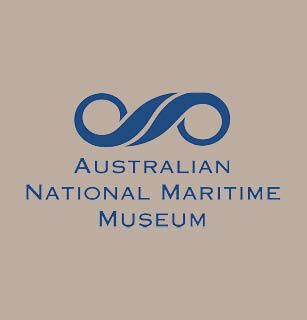 A maritime heritage assistance program that provides grants of up to $15,000 for approved projects encompassing collection management, conservation and presentation. 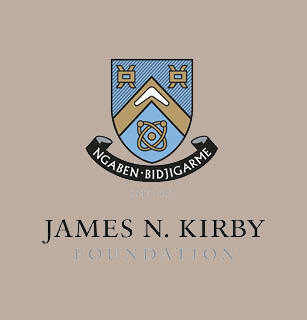 Grants for the study, management, conservation, acquisition, and interpretation of collections. 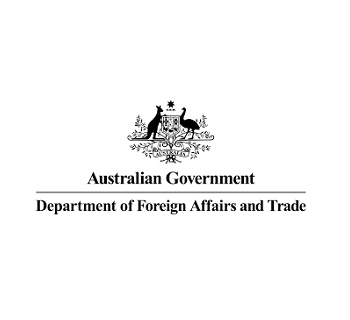 Grants created to support Indigenous culture, languages and visual arts as well as the ANZAC centenary. 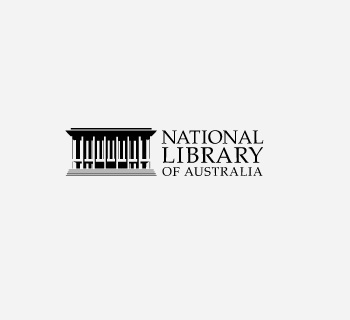 The National Library of Australia's Community Heritage Grants assist not-for-profit community groups to to document, preserve, digitise and curate their collections. 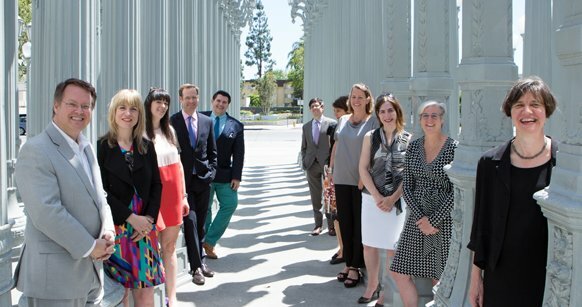 The Heritage Grants Program is designed to help communities to know, value and care for their heritage. This program assists historical research and publication of local, community and regional history projects. 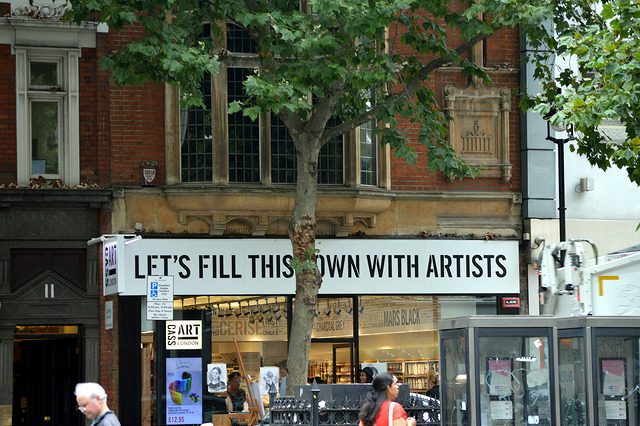 Provides grants directly to owners and managers of local heritage items. 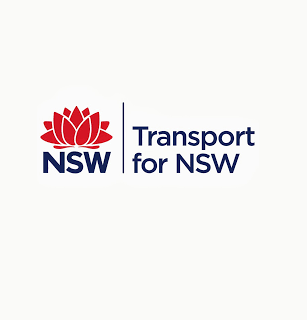 Assists with sustainable projects to restore and conserve rail, tram and bus heritage assets, educate the community about NSW transport heritage and for innovative digital research and print interpretation projects. 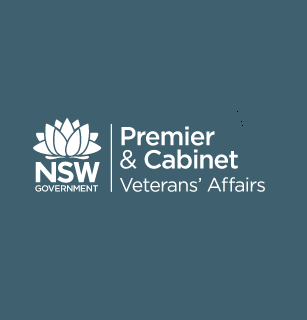 Funding to help protect and conserve war memorials across NSW. 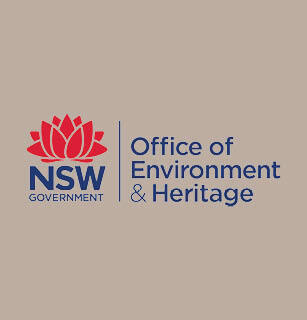 Funding for a range of interpretation, communication, promotion and volunteer activities that promote community participation and awareness of places listed on Australia’s National Heritage List. 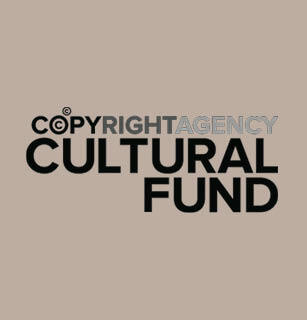 Funding to help Australian public cultural organisations to buy significant objects that they could not otherwise afford. 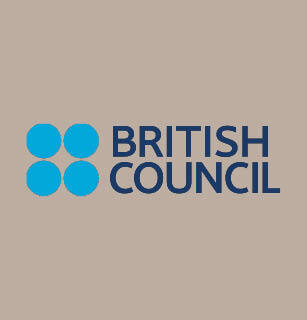 The Brittish has several professional development opportunities including one connecting emerging leaders and practitioners in the arts to UK experts and leadership initiative for Aboriginal and Torres Strait Islanders. 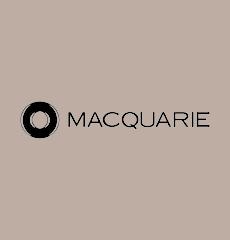 Supports significant strategic and long-term partnerships in regional NSW that will stimulate strong and diverse regional arts and cultural activity, and leave a legacy. 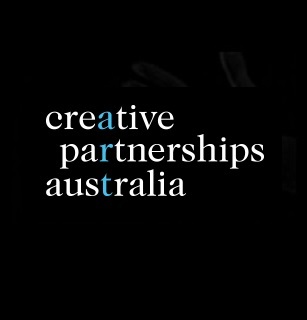 Supports projects that provide access to arts and culture for audiences living in regional NSW. 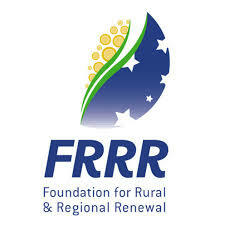 Small grants for not-for-profit organisations based in rural communities. 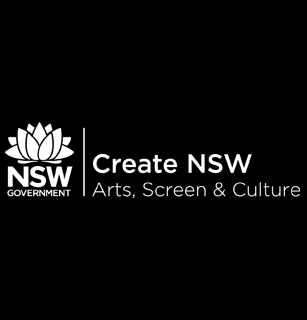 Regional Arts NSW funds projects supporting and promoting arts and cultural development for people living and working in regional NSW. There are a variety of grants including long term, short term, quick response and Aboriginal projects. Support for community arts and cultural development in regional NSW. 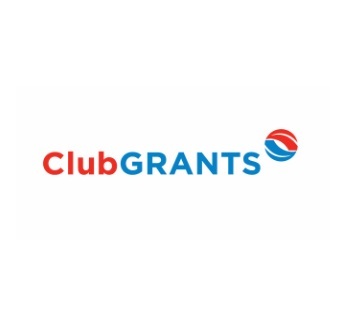 Funding for community building activities including, but not limited to, new or expanded local events, strategic regional plans, and leadership and capability building activities. Supports arts projects that celebrate and promote Aboriginal cultural identities in regional NSW. 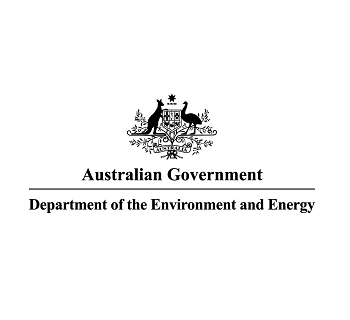 Provides community organisations in eligible regions with grants from $2,500 to $12,500 to install small-scale renewable energy systems including solar photovoltaic panels, storage batteries and solar hot water systems. 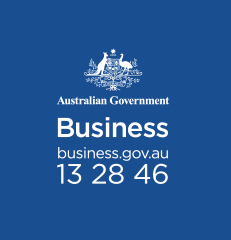 Funding for regional towns and cities to develop new and existing arts and culture projects. 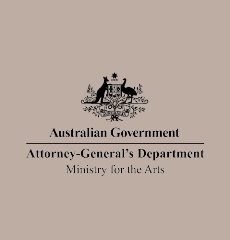 The Australia Council for the Arts has several funding programs to support the arts. 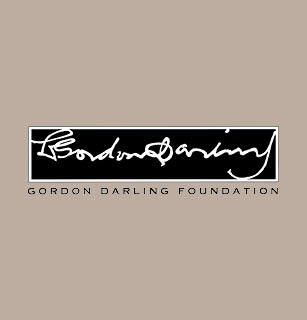 The Gordon Darling Foundation assists institutions to undertake visual arts projects. 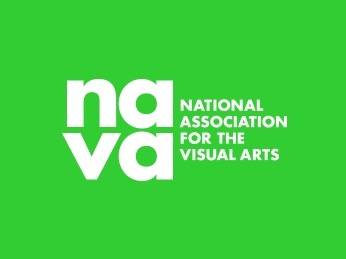 This grant assists professional visual and media arts, craft and design practitioners to produce, present and promote their work throughout Australia and overseas. 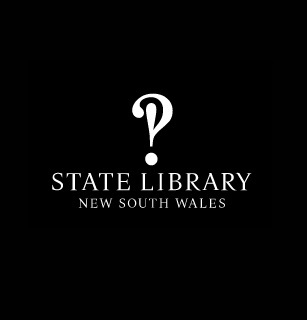 The NSW Premier's History awards encourage achievements and research in Australian history. 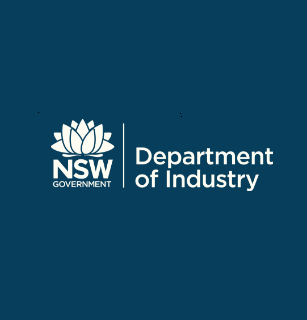 A NSW Government initiative to help raise the global profile of NSW Creative Industries. 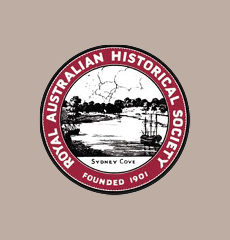 Foster excellence in Australian historical writing, showcase and reward best practice, and advance and promote public understanding and appreciation of history. 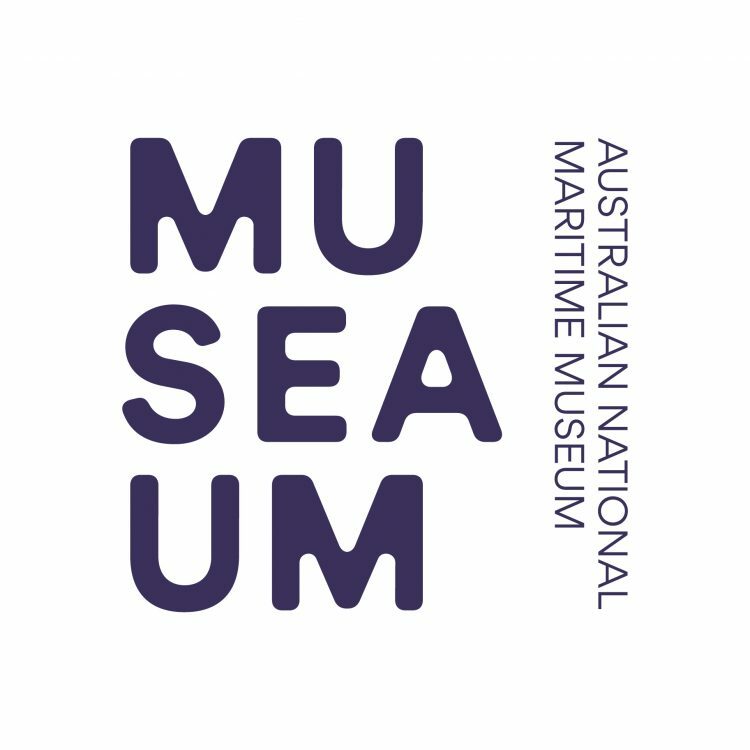 Writers, publishers and readers of maritime history are invited to nominate works for maritime history prizes totalling $5,000. Recognise and promote excellence in heritage conservation, from education and research to restoration of objects, re-vitalisation, architectural re-invigoration, documentaries, regeneration of the environment and advocacy campaigners. 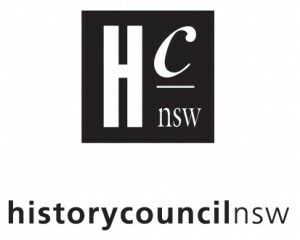 Open to NSW & ACT students engaged with the field and practice of public history. 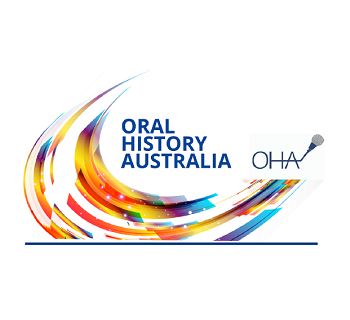 An award to recognise people who have made an outstanding contribution to the cause of oral history in Australia. 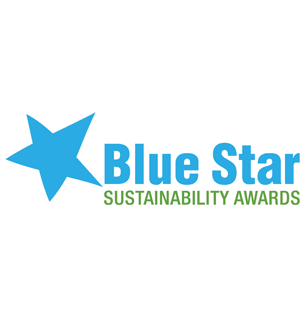 Through the Blue Stars, Keep NSW Beautiful recognises and celebrate the hard work of NSW citizens who promote responsible environmental management in their local area. 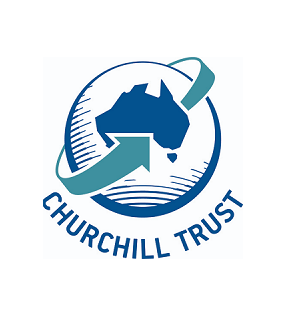 The aim of the Trust is to provide an opportunity for Australians to travel overseas to conduct research in their chosen field that is not readily available in Australia. 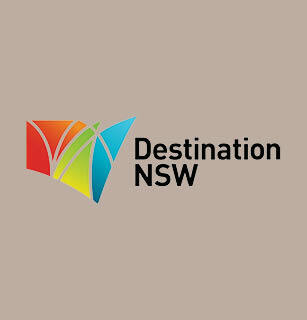 Destination NSW funds projects that will contribute the NSW Government objective of doubling overnight visitor expenditure by 2020.